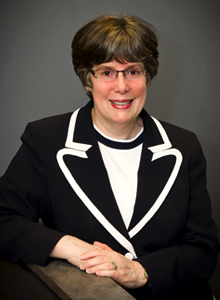 Sandra holds a Bachelor of Laws from Dalhousie University and a Diploma in Negotiation, Mediation and Conflict Resolution from St. Mary’s University. She focuses her practice in the areas of Family Law (child custody and access, child and spousal support and division of assets), Wills & Estates and Elder Law. Sandra strongly believes that most clients are better served through mediation and negotiation than through litigation. She has successfully assisted clients to resolve their family law disputes through the collaborative process, helping to reduce both the financial and emotional toll on them and their families.